Congratulations to all the runners, spectators, race officials, medical and security personnel who made this year’s Boston Marathon a great success! 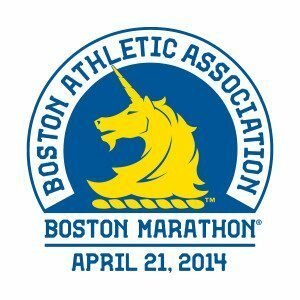 Boston came out in force to reclaim our Marathon after the horrific bombings at the finish line last year. We will always remember the four young people who were killed that horrible week: bombing victims Krystle Campbell, 29; Lingzi Lu, 23; and Martin Richard, 8; and MIT police officer Sean Collier, 27, who was killed during the hunt for the bombers a few days later. Monday’s race was a fitting tribute to them, joyous and full of life, as they were. Thornton & Early associate attorney Leah McMorris, who was unable to finish the marathon in 2013 as she was still on the course when the bomb exploded, ran again this year and running with bib number 26810, finished with a time of 4:39:50. Congratulations Leah! And thank you for raising money for the Dana Farber Cancer Center. We’re proud of you for going back and finishing and proud of Boston for putting on a brilliant #BostonStrong marathon in 2014.